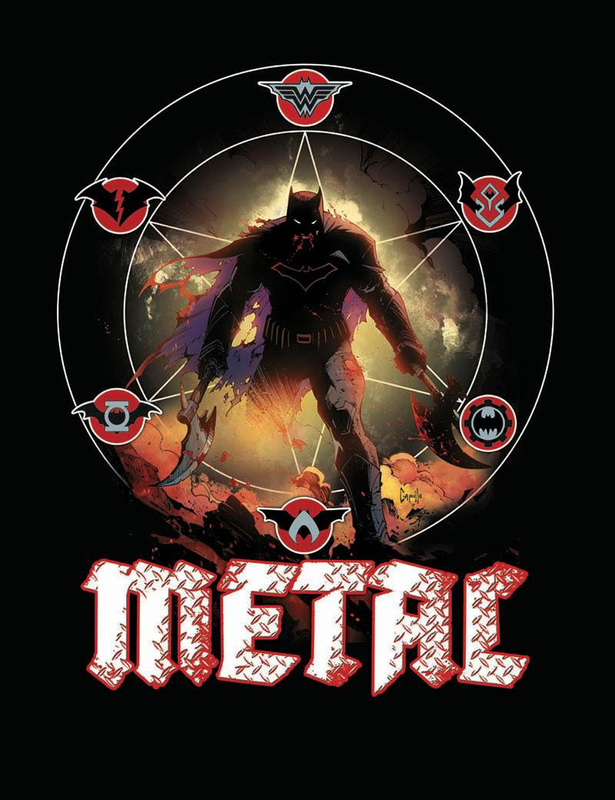 DC Comics Rebirth and Dark Nights Metal Spoilers for Dark Days The Road To Metal Collected Edition follows. 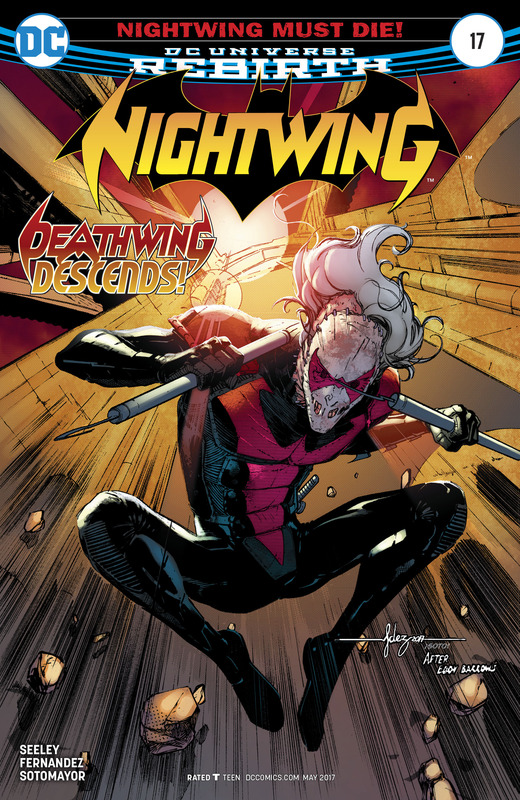 We took a look at Nightwing #17 several months ago (spoilers here). I wonder if that book’s vision had something that ties into Dark Nights: Metal? 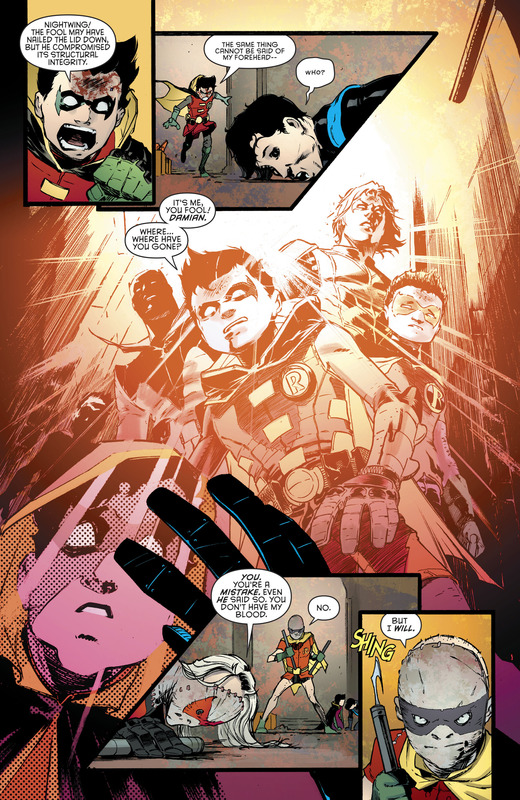 Interesting. Is Deathwing really from the Dark Multiverse? 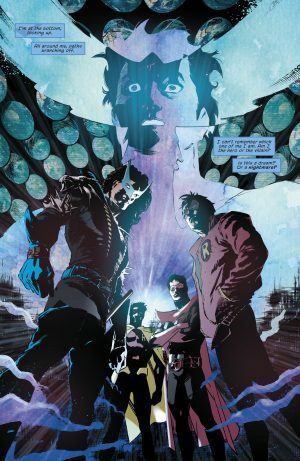 Well, Nightwing #17 just became a hot back issue book. 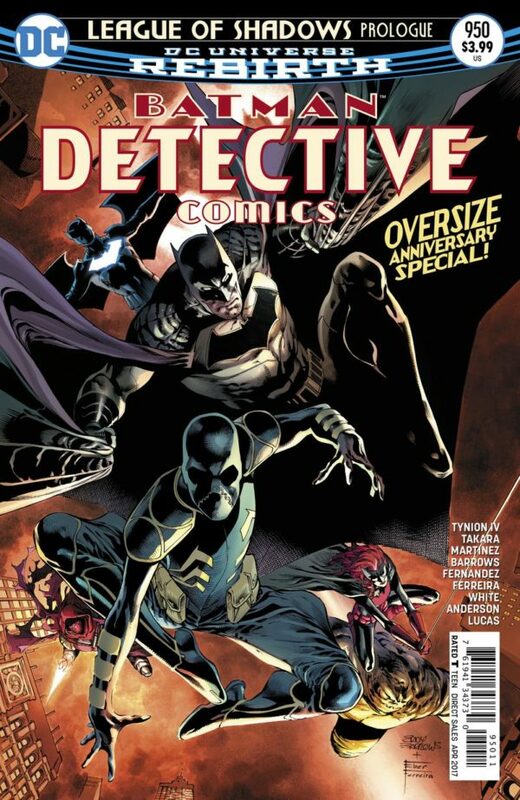 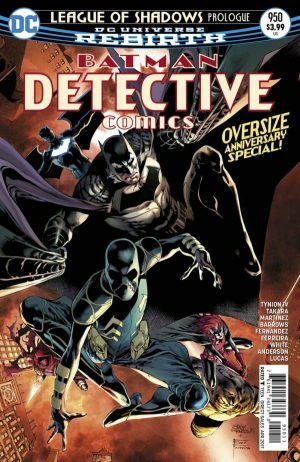 Plus a story from Detective Comics #950 is included in the collected edition as well. Not sure how that fits into the road to Dark Nights: Metal, but feel free to drop some knowledge on me.